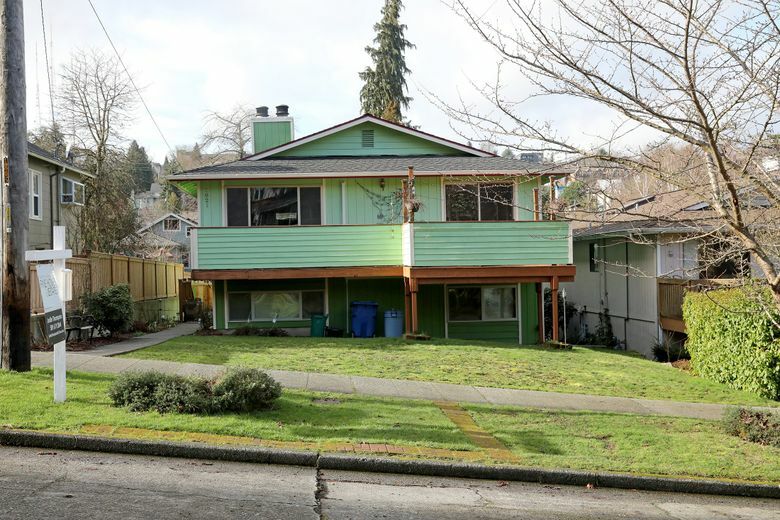 A year-end report recaps the toughest year in history for homebuyers in King County, with million-dollar homes soaring and overall average prices rising at the fastest rate since the bubble last decade. Click on the map in the story to see where the million-dollar homes are. The number of million-dollar home sales across King County soared 71 percent last year, as a price point once reserved for mansions and waterfront estates expanded to include ordinary houses in attractive neighborhoods and even some upscale homes in more affordable spots. In 2016, nearly 2,900 homes sold for at least $1 million in the county, setting a record at the time. Last year far exceeded that with a new benchmark: Million-dollar transactions jumped to more than 4,900, according to a new year-end home sales report from the Northwest Multiple Listing Service. Put another way, 1 in every 5 or 6 homes across the county topped $1 million last year, up from about 1 in 10 the year before. Rising prices are changing how prospective buyers and sellers are talking about homes. “Clients are now looking for $900,000 to $1 million fixer-uppers in popular neighborhoods,” said Matt van Winkle, a RE/MAX broker in Seattle. Luxury homes are now quantified as being above $1.5 million, he added. Where are these million-dollar homes? They’re still most common in pricey Eastside suburbs and along the waterfront, but increasingly they’re creeping into other neighborhoods that have traditionally been cheaper. 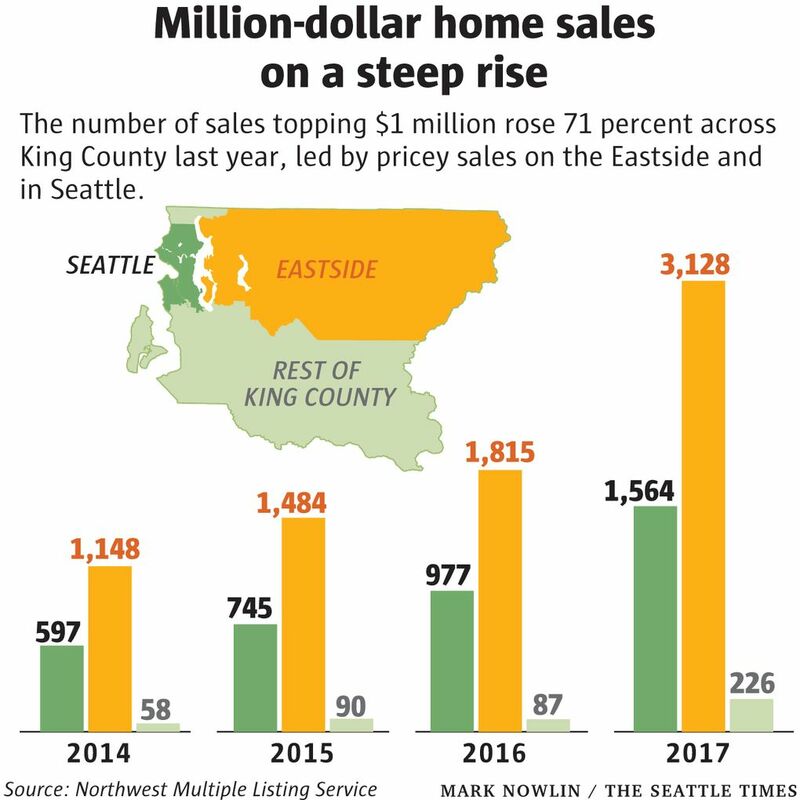 The areas in the county to the north and south of Seattle clocked in with 221 million-dollar home sales, about two-and-a-half times as many as a year prior. Places like Renton and Burien had dozens, and there were even some in Kent, Federal Way and Enumclaw. Still, the Eastside remains the land of the luxury home — overall, 38 percent of homes sold there hit seven figures, up from 22 percent the year before. The area east of Lake Sammamish led the way with more than 600 million-dollar home sales, followed by the Eastside area south of Interstate 90, West Bellevue and Kirkland-Bridle Trails. “Given the strength of the Eastside’s employment sector and the quality of its school districts, we expect these trends to continue in 2018,” said Thadine Bak, principal managing broker of the Coldwell Banker Bain office in Bellevue. 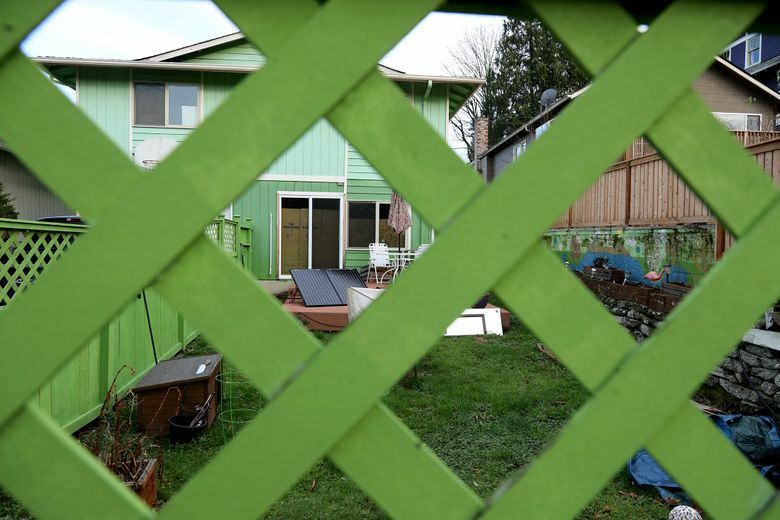 In the city of Seattle, nearly 20 percent of homes reached seven figures last year, up from 12 percent a year prior. Most were in the pricey neighborhoods, but West Seattle and Southeast Seattle had about 100 each, and there were 10 in Sodo/Beacon Hill. Looking across the entire metro area, the Seattle region has the nation’s ninth-highest share of million-dollar homes in 2017, according to Trulia. It’s behind several pricey areas in the Bay Area and Southern California, as well as Honolulu and Fairfield County, Connecticut. Seattle’s seven-figure home stock is growing at among the fastest rates in the nation. Five years ago, the Seattle area had the 16th-highest concentration of million-dollar homes, according to Trulia. It’s since surpassed New York, Boston and Miami on the list. • The average countywide price of all homes (single-family and condos) grew 13.8 percent over the year. Since 1990, the only bigger annual increase was during the bubble times, in 2005. 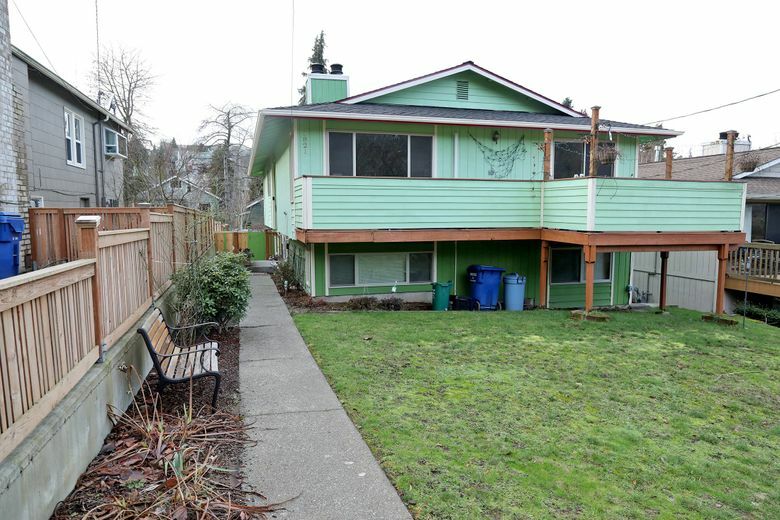 • Compared to Peak Bubble in 2007, King County’s median single-family home price of $627,000 is up nearly 38 percent. • Looking by school district, the priciest place for the median house is Mercer Island, at $1.5 million. Next is the Bellevue School District ($1.2 million), Issaquah ($906,000), Lake Washington ($870,000), Bainbridge Island ($837,000) and Seattle ($721,000). The Tahoma and Renton school districts were both under half a million. • The priciest single home of the year was a $23.375 million purchase in Medina, which was also the most expensive sale recorded by the multiple listing service in its history. The waterfront “Southampton” mansion, reportedly bought by “a local techie” in September, topped a $21.6 million purchase on Mercer Island in 2012. A $21 million sale in Bellevue in August also reached the top three. Overall, 43 homes sold for more than $5 million. 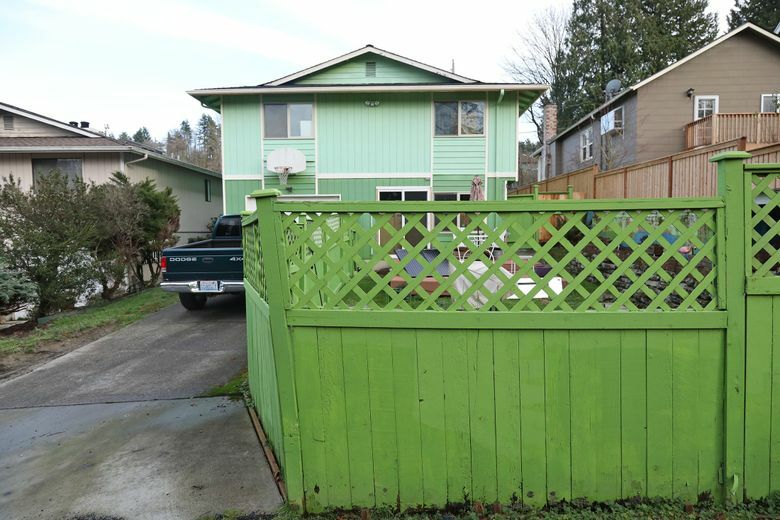 The cheapest home sold for $55,000. • The luxury condo market also expanded. The number of condos that sold for at least $500,000 reached nearly 2,400, another record high and up 59 percent from the year before. The priciest was a $7.5 million condo in downtown Seattle, a penthouse in the Millennium Tower sold by Howard Schultz in January after a decade on the market. • Inventory hit record lows. The number of homes and condos for sale countywide averaged nearly 2,600, down 22 percent from a year prior and about half the long-running average. • Closed sales for single-family homes hit roughly 27,300, up a fraction of a percent from a year ago. Condos sales still dipped almost 7 percent.